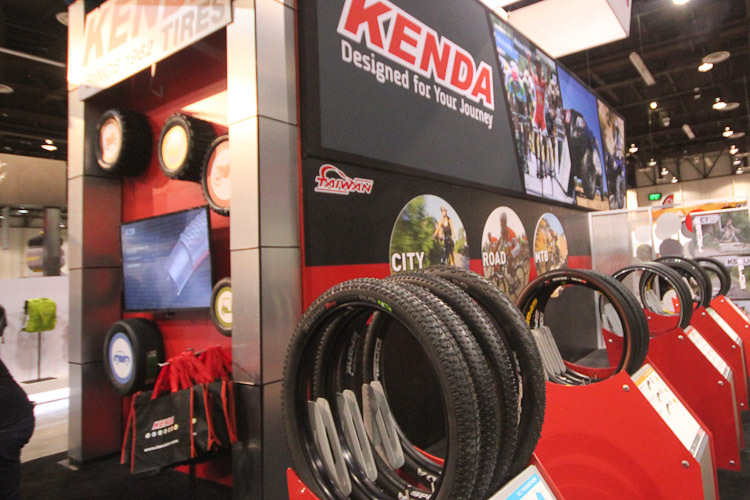 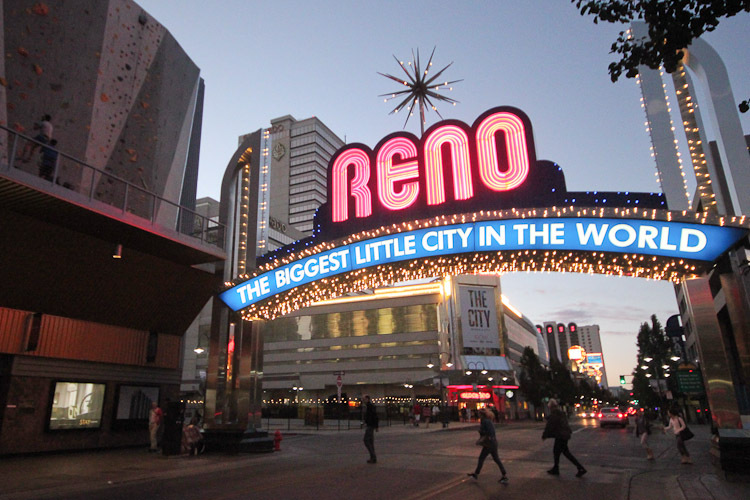 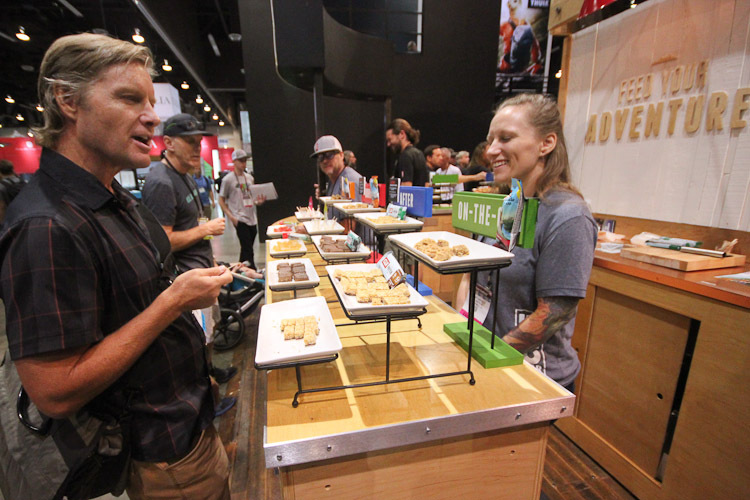 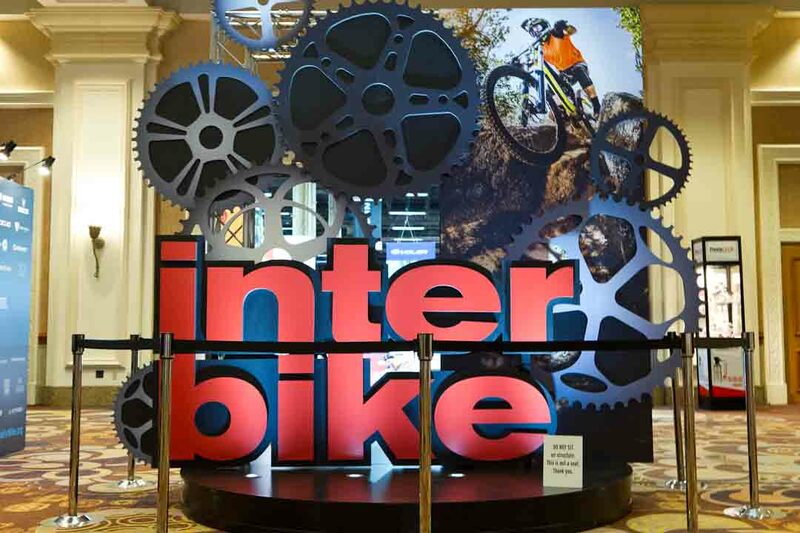 Interbike owner, Emerald Expositions, has announced that the Interbike trade show will not take place in September 2019 in Reno as previously scheduled. 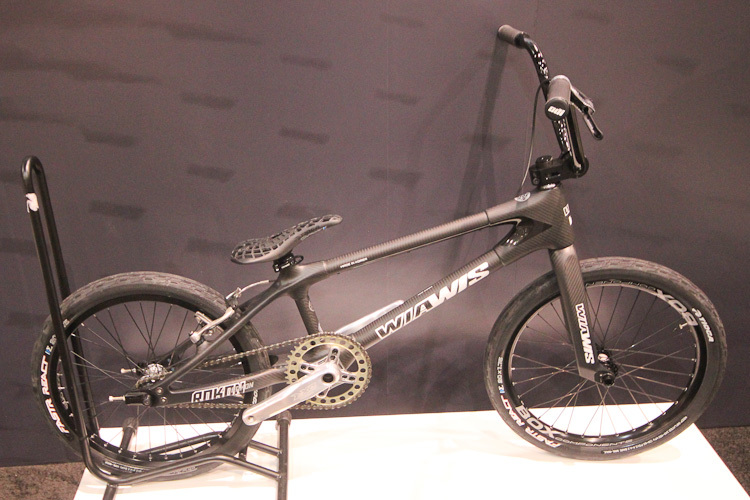 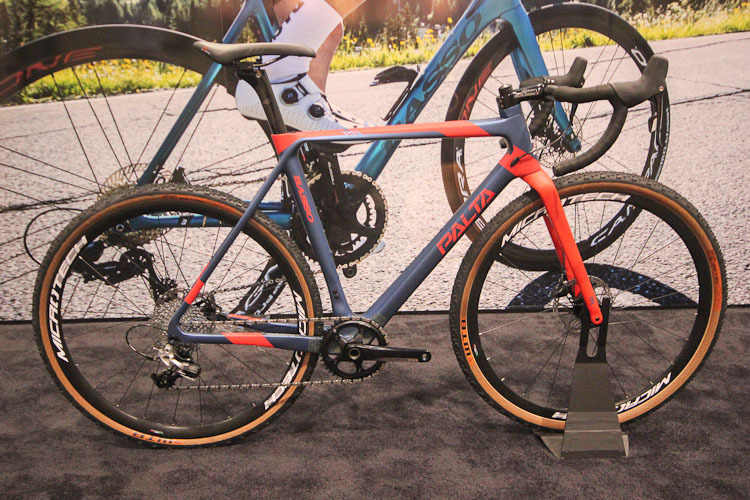 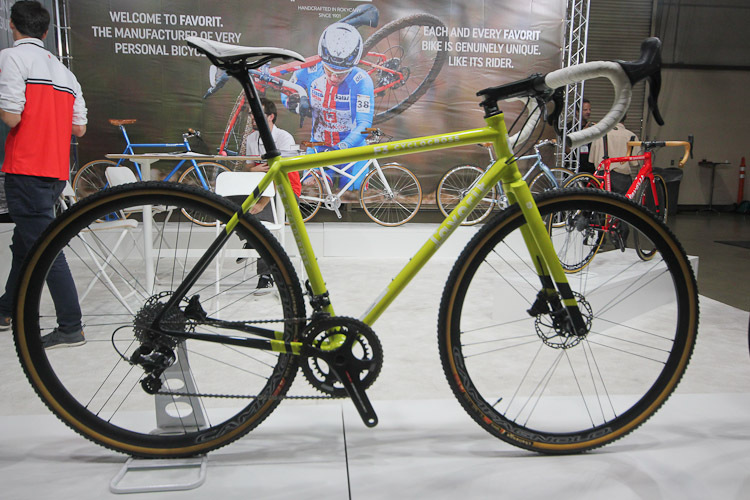 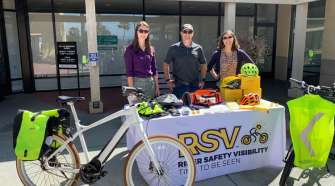 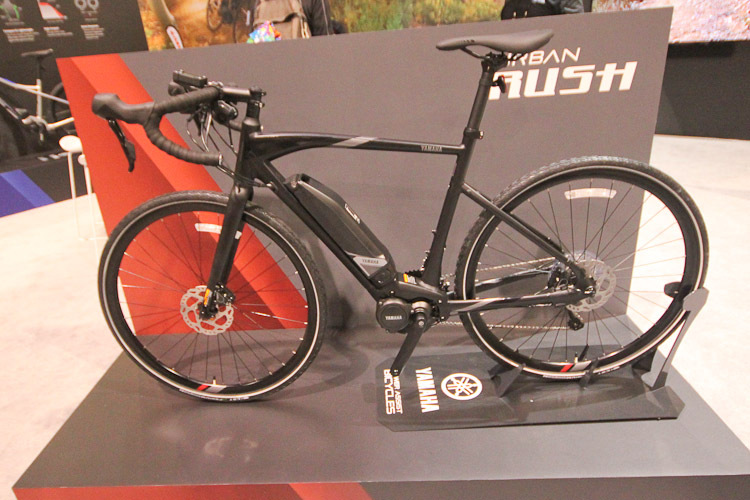 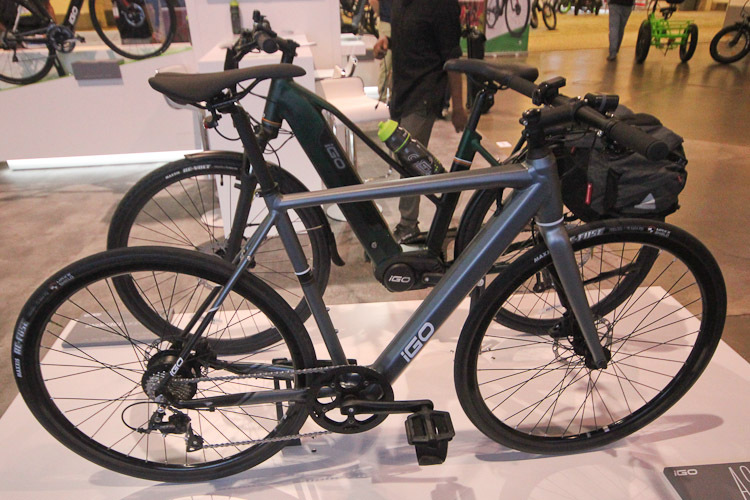 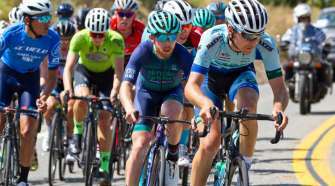 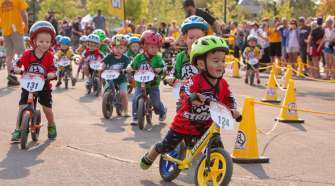 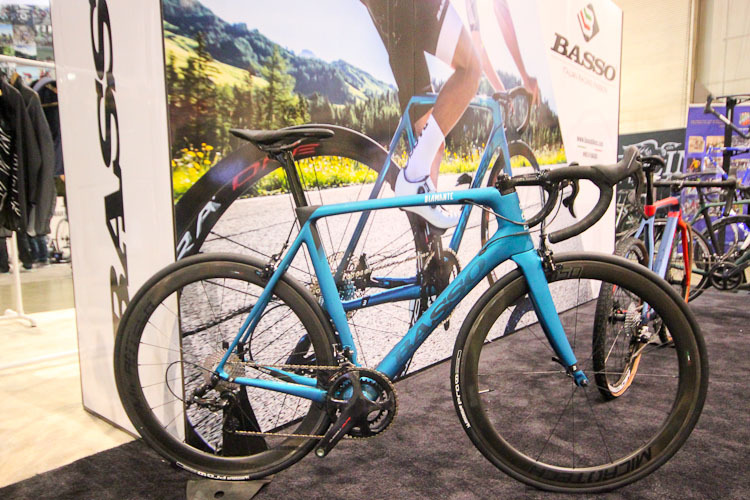 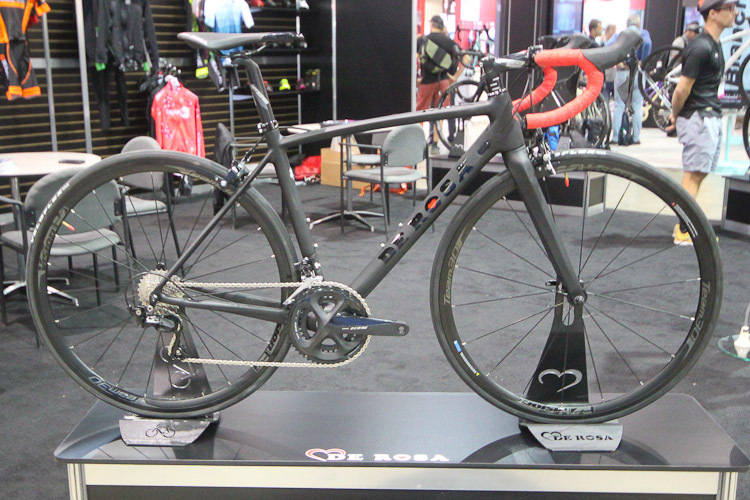 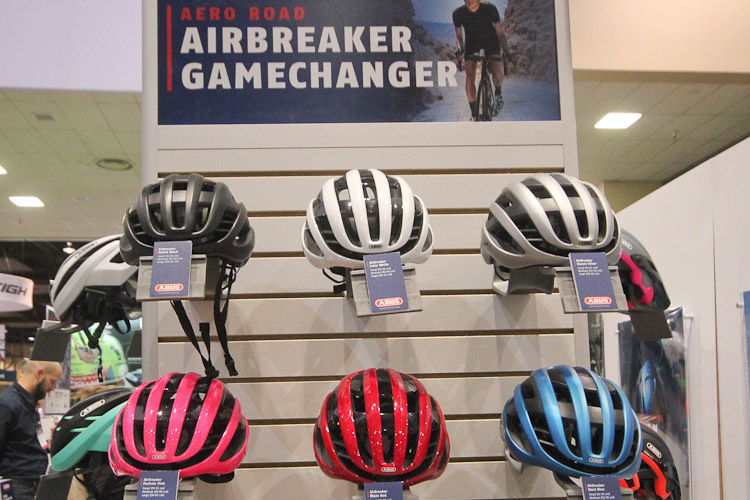 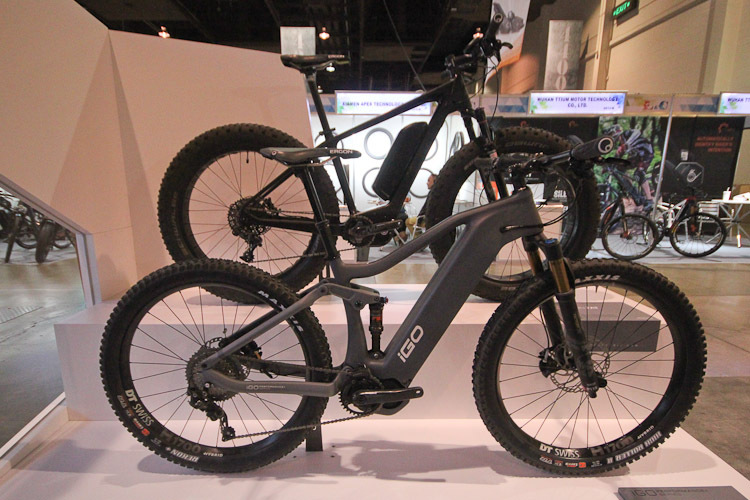 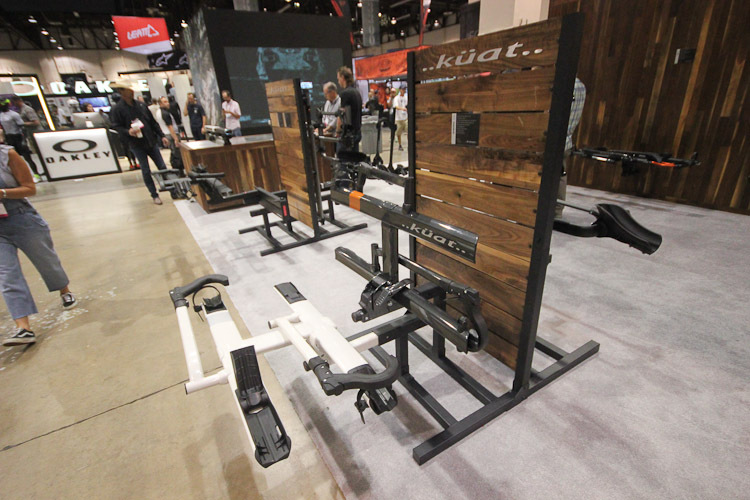 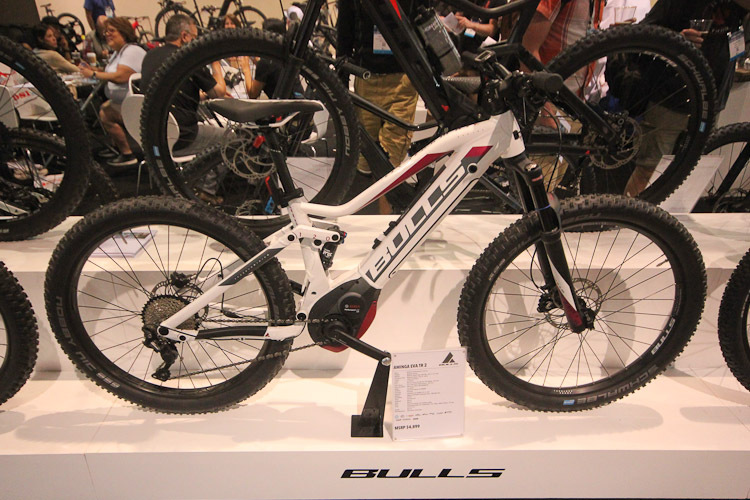 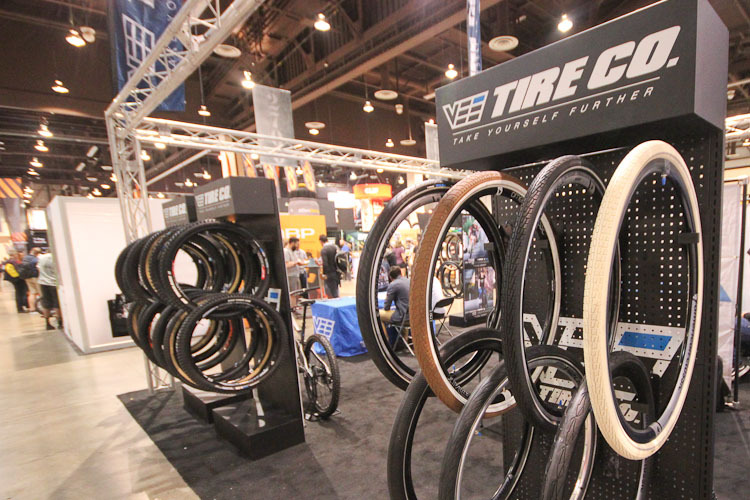 Instead, the company will research alternative plans for 2020 and beyond, including the opportunity to launch events featuring bicycling and bike-related components within or alongside its various successful, multi-sport trade show franchises. 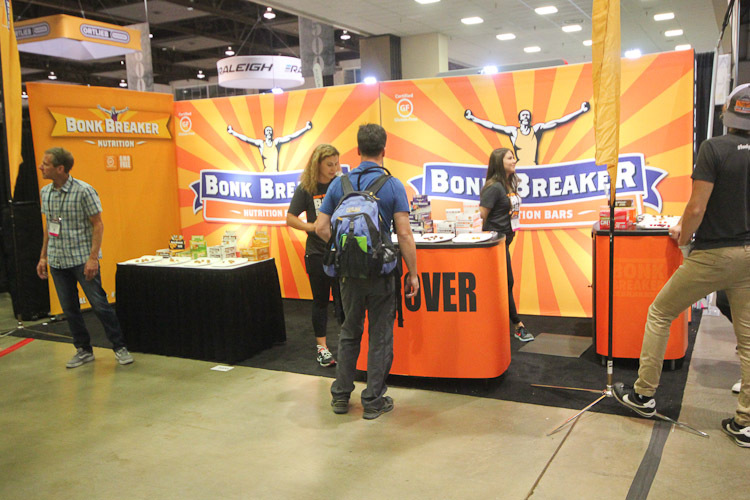 As a result of the decision announced, Justin Gottlieb, show director, Andria Klinger, sales director, Andy Buckner, art director, and Jack Morrisey, marketing director, will leave the company, effective December 31, 2018. 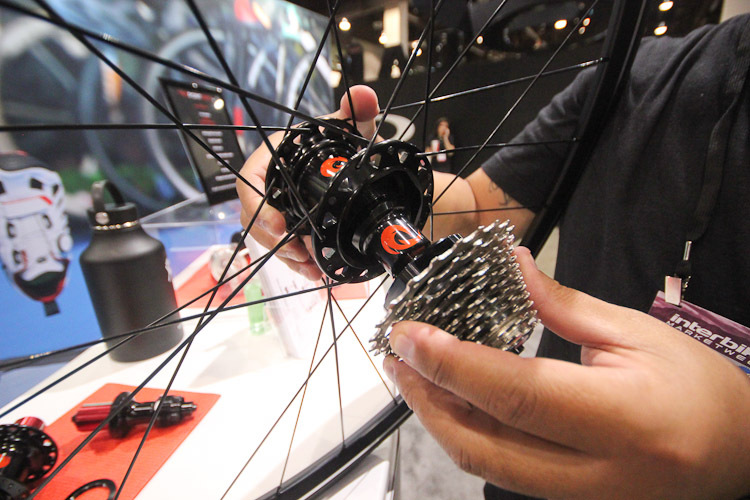 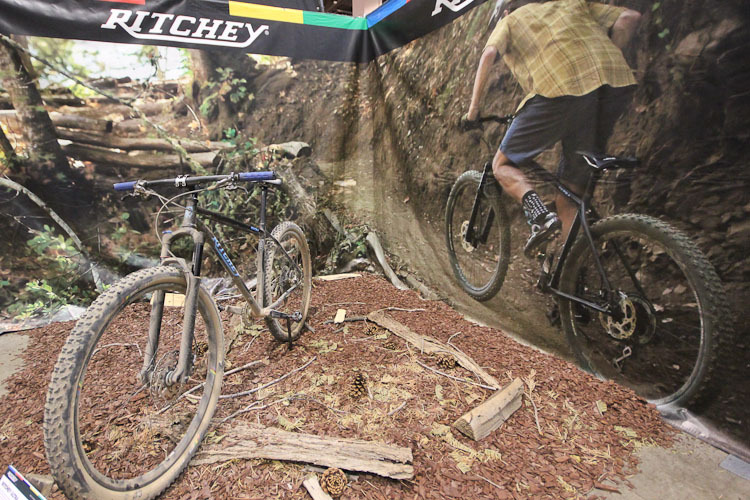 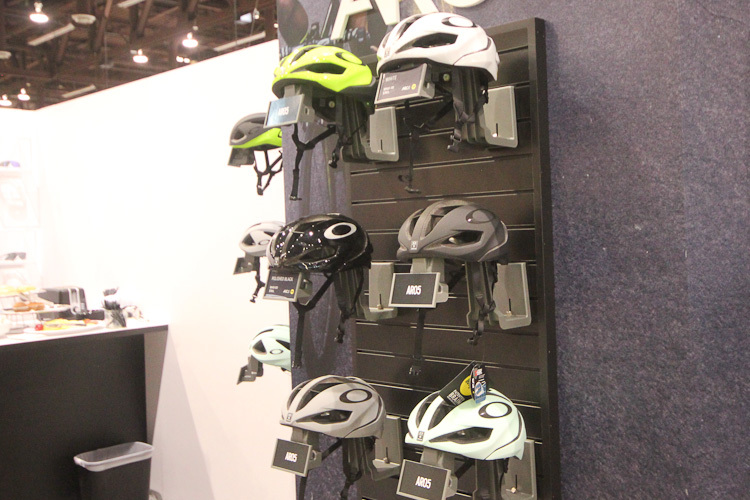 Interbike was established in 1982, Interbike has been the leading bicycle trade event in North America, bringing together manufacturers, retailers, industry advocates, distributors, and media to conduct the business of cycling. 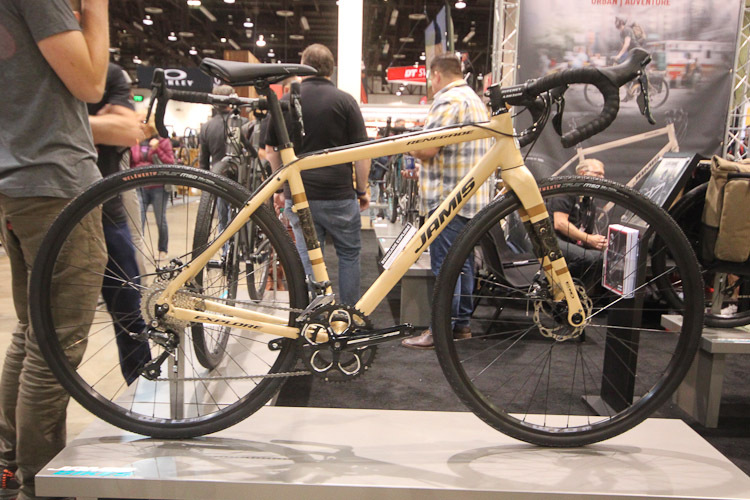 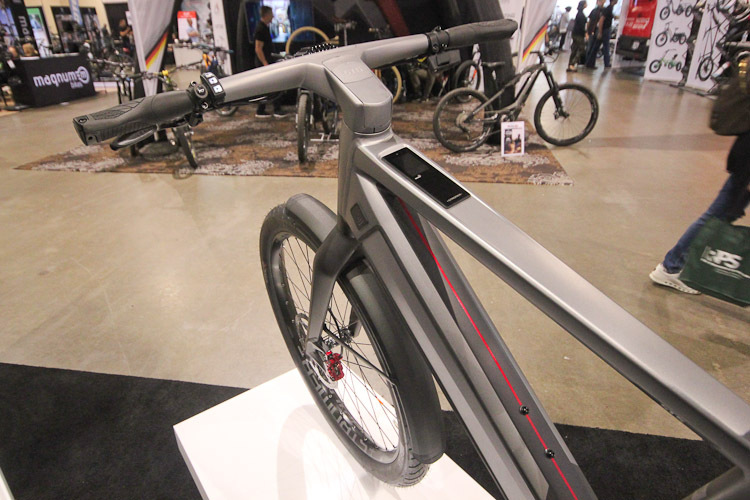 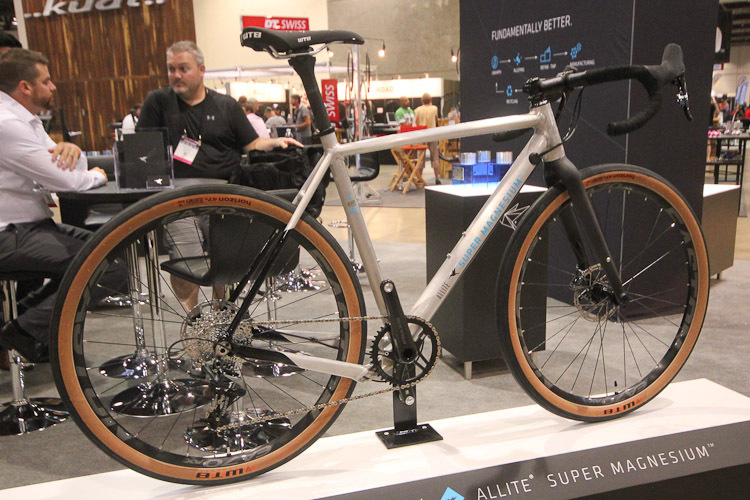 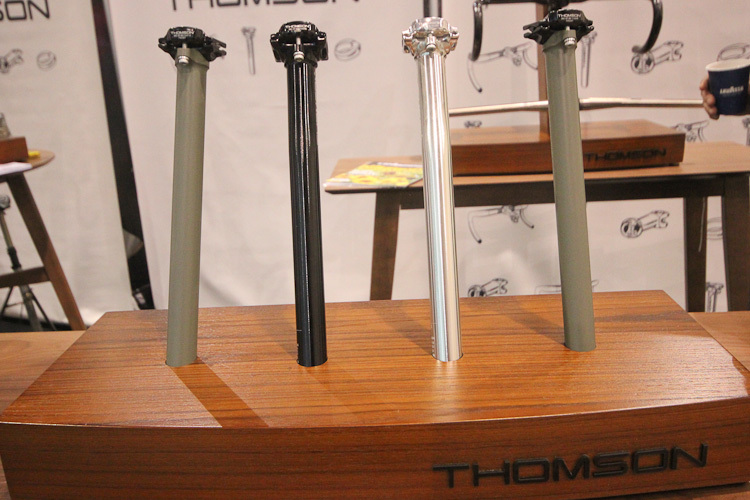 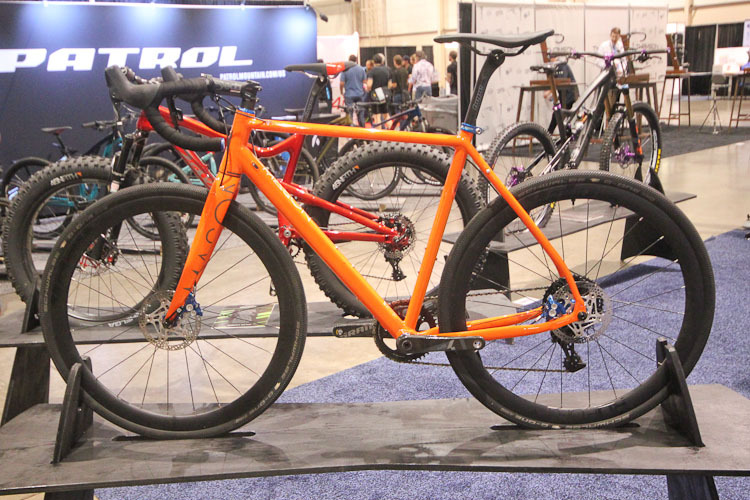 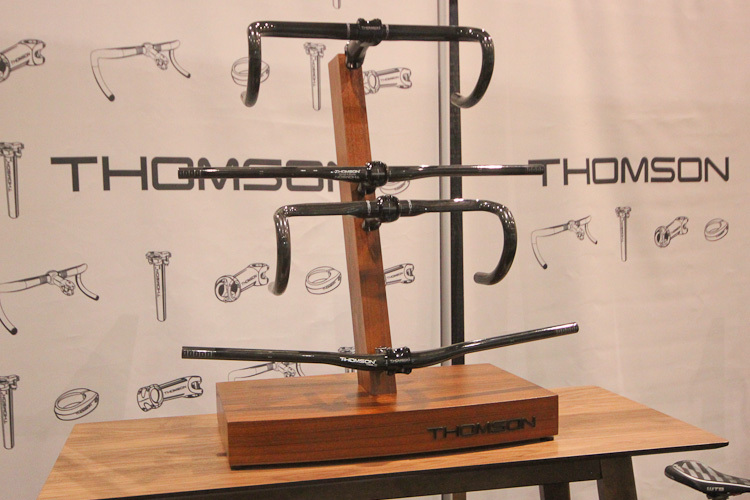 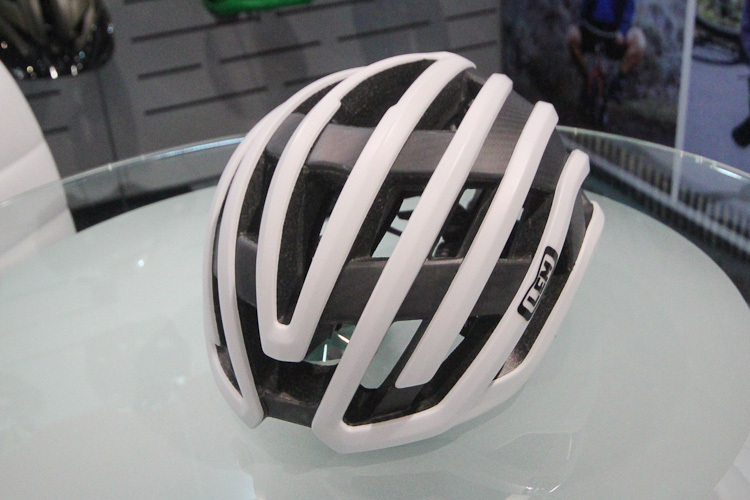 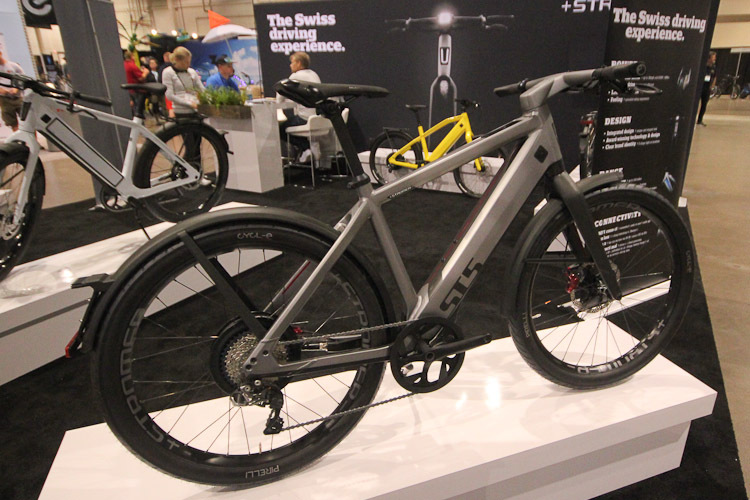 Interbike and its events have provided an important platform for face-to-face business interaction, product line previews, and media launches, sales lead generation, trendsetting, networking and retail education.